The tour that you see below are for individual and small groups. Contact us for further informations and for customized tour! 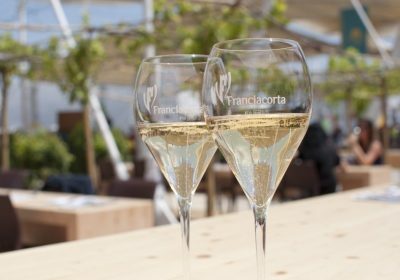 See you soon in Franciacorta! Two-night stay in a double-bed room with breakfast. On arrival, fresh fruit and a bottle of Franciacorta in your room. 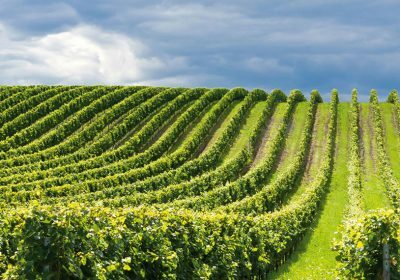 Two overnight stays in a typical farmhouse or in a 4****hotel, breakfast included. 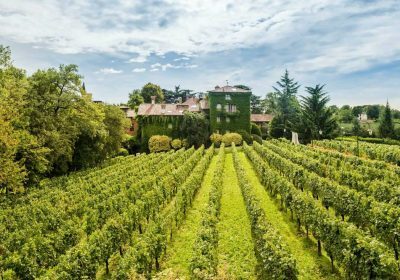 Visit two Franciacorta’s wineries with explanation of Franciacorta winemaking method and wines tasting. Two meals – lunch or dinner – in a typical restaurant with traditional menu. Second tasting of sparkling wine.